With more than 20 years of expertise in the public relations and marketing field, Paramount Public Relations, Inc. offers big-agency expertise with a boutique, entrepreneurial mindset. 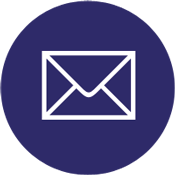 We aren’t just winning accounts and staffing them with bodies—we become a member of your team and truly want you to succeed. Consistent, flexible and supportive, we are your #1 cheerleader—GO TEAM GO! 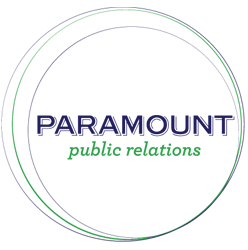 Paramount Public Relations has developed long-term relationships with local, regional and national journalists. Plus, we do our homework. 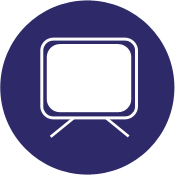 We know which reporters to pitch to generate coverage and ensure that clients are seen and heard across multiple platforms (TV, print, radio and online). 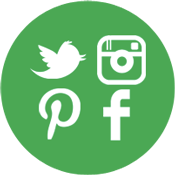 We support our media relations campaigns with social media marketing tools to extend the reach. These days, stories have to be interesting and unique to catch the public’s attention. 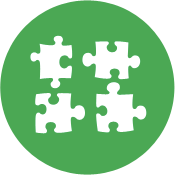 They must target the right audience for your product or service with laser precision. From a zombie-themed guerilla marketing stunt to a social media contest and giveaway, we know that creatively marketing yourself to the right audience is how you get results. And who doesn’t love results? From a swanky fashion preview to a conservative corporate luncheon, we work with you to plan and produce a unique and newsworthy event. Plus, we don’t just sit back and plan; we are on-site to ensure everything goes smoothly, ready with a Plan B, C and D—just in case. According to recent studies, 71% of internet users are more likely to purchase from a brand that they are following on a social networking site. Cross our hearts and hope to die, we know how important social media is today. PPR can help boost your social media presence on the sites most seen by your potential clients with content creation, creating consumer engagement and measuring audience growth. 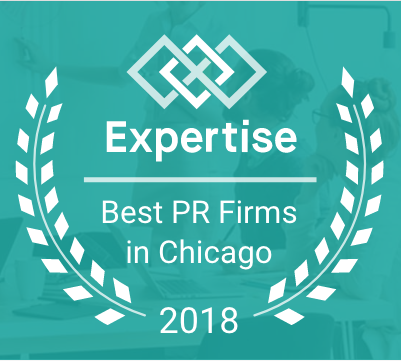 We are thrilled to have been chosen by Expertise.com as one of the Best PR Firms in Chicago for the second year in a row. They reviewed more than 700 public relations agencies and analyzed more than 25 variables across five categories and we could not be prouder to be selected as one of the best. Click here for details. © 2019 Paramount PR. All Rights Reserved.